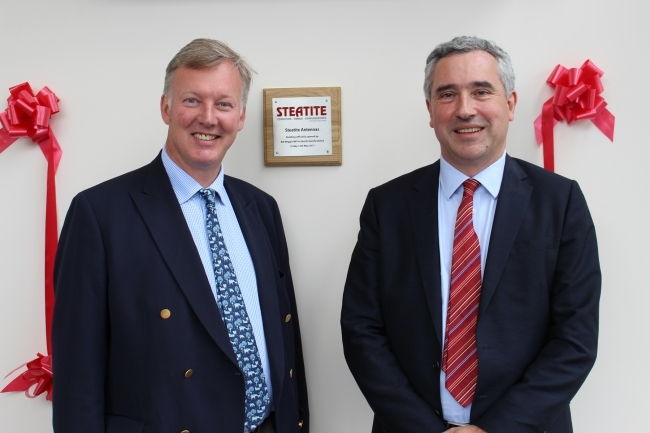 Steatite, a high technology company headquartered in Redditch, has opened its new Antennas development, manufacturing and test facility in Leominster, Herefordshire. Their antennas business unit at Steatite was created through the acquisition of Q-par Angus Limited in May 2013. Since the acquisition, the unit has developed ever more complex antenna solutions for its global client base through technological innovation and advanced design. To support the growth of Steatite Antennas and to enable advancements in antenna testing, the operations moved to the new site in January 2017. 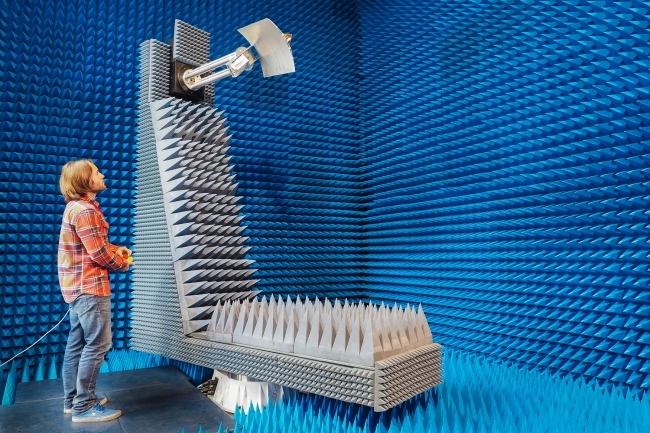 The new facility has been purpose built to enable the design, manufacture and testing of complex systems and contains a specialist near-field RF test chamber large enough to accommodate antennas with dish dimensions up to 3 meters in diameter. The site was opened by the current Conservative Party candidate for North Herefordshire, Bill Wiggin. Steatite is a market leader in the design, development and supply of rugged and industrial computers, custom lithium battery solutions, secure communication systems, antennas and subsystems ideally suited to harsh operating environments. The company has spent years developing a strong reputation for creating solutions to meet the operational demands of its customers. Their dedicated in-house teams support clients by designing, building and supplying the most advanced range of components and systems tailored to their application requirements.